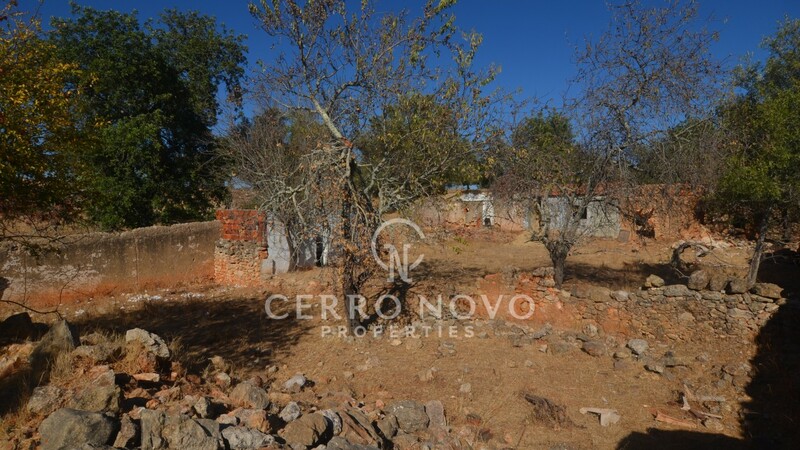 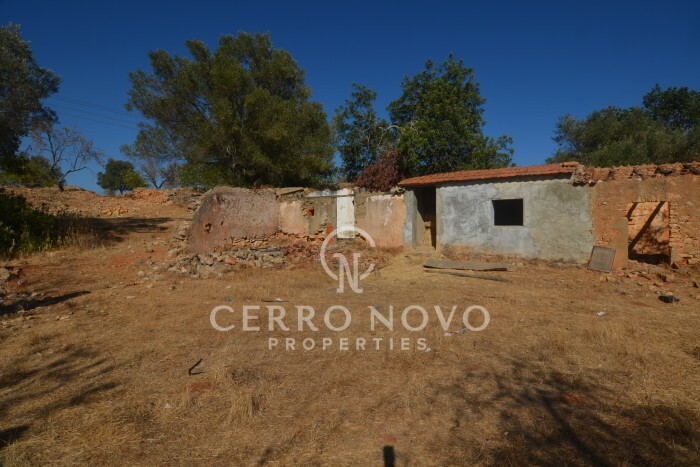 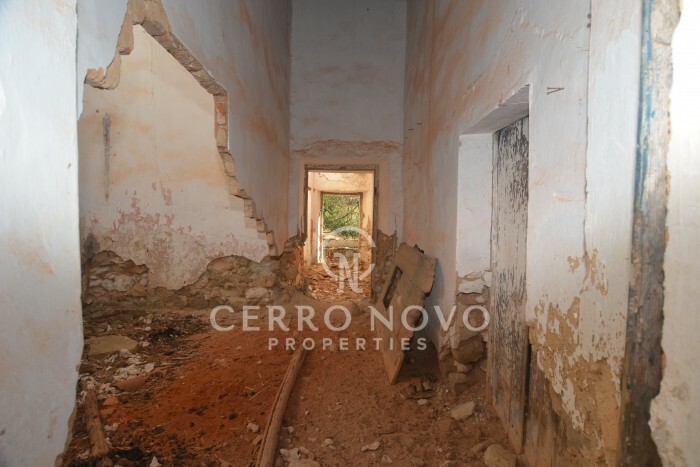 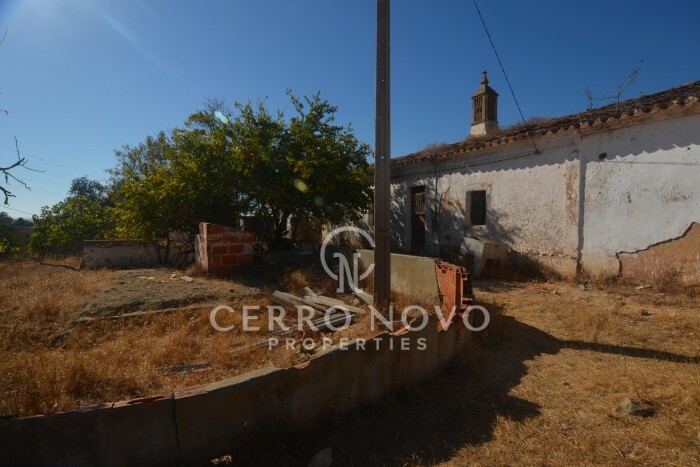 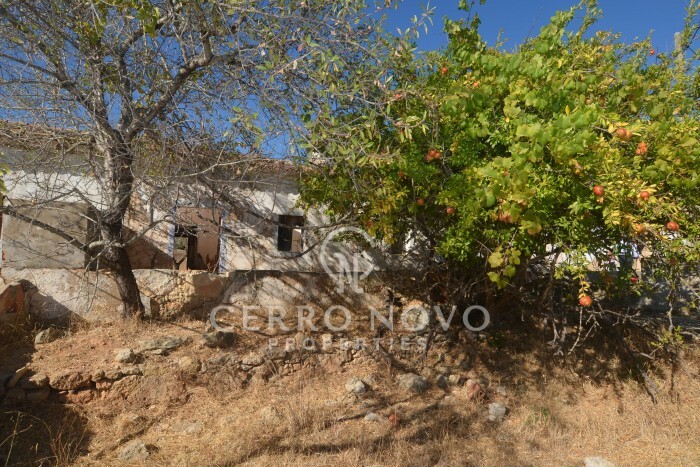 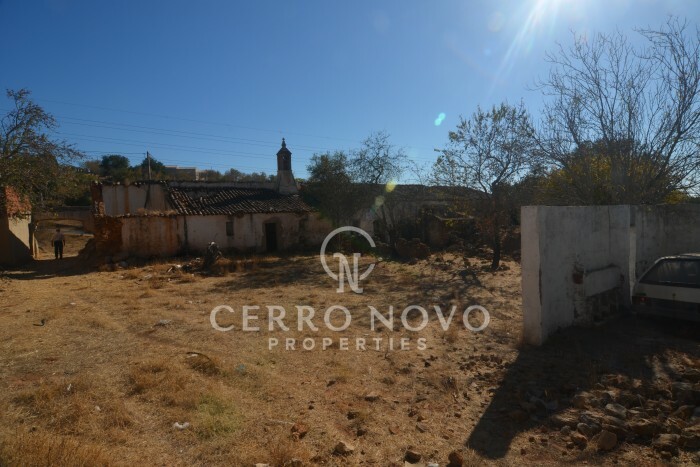 Plot with attached ruin located in the countryside with a lot of potential to build a lovely traditional home. 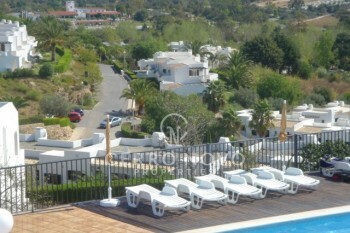 Located in a quiet area close to local facilities and a short drive from Albufeira. 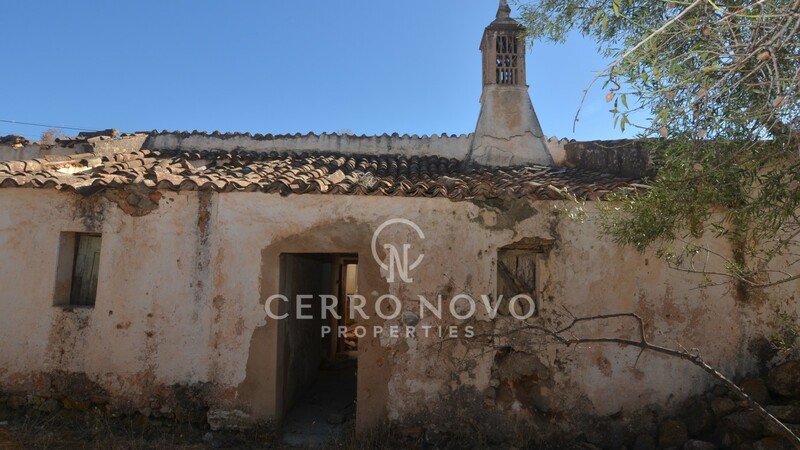 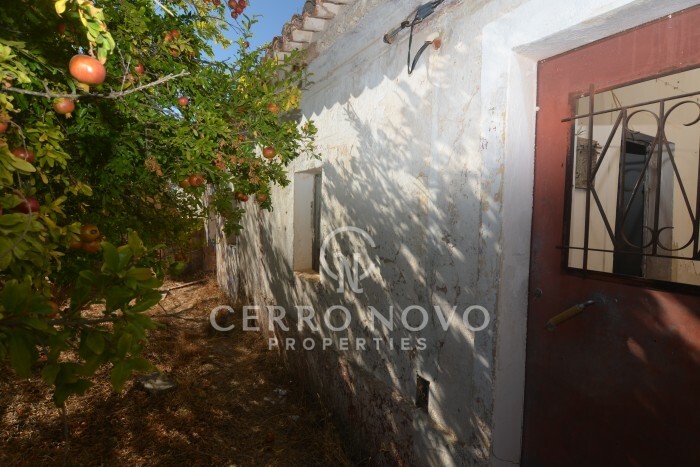 The property is attached to another traditional house with a potentially large construction area. 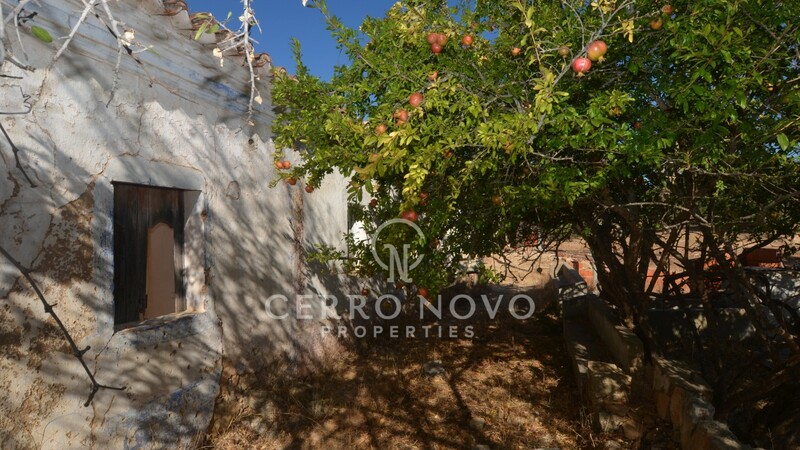 A great opportunity to create your dream property. 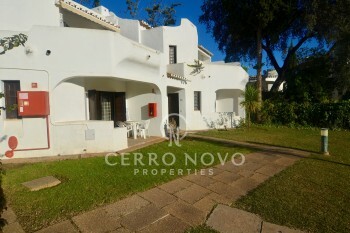 Tunes is 15 minutes north of the coastal town of Albufeira and is very well connected with the motorway access leading to Lisbon and the Algarve motorway, close to the EN125 and has the main train station of the Algarve where all trains pass by. 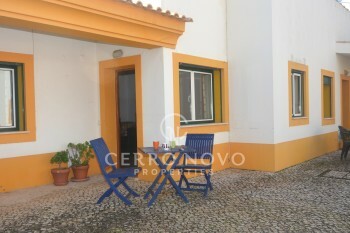 There are many local cafes, restaurants and shops in the town as well as some lovely villages in the surrounding area plus the Algarve Shopping centre and Golf are only 15 minutes away. 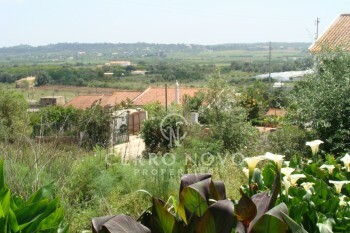 Faro International Airport is only 35 minutes drive and Lisbon 2.30 Hrs by train or by car.